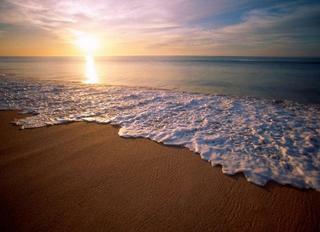 Find huge deals in South Coast Nsw, Australia that you may book now & pay later! 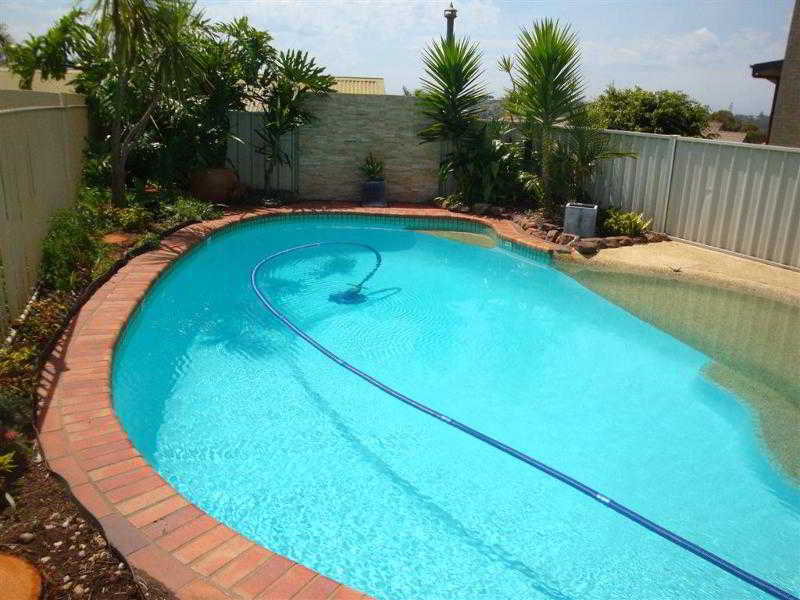 Best prices for in South Coast Nsw, Australia. A dream vacation for you and your family, guaranteed by our travel consultants. For members-only deals, we recommend using the new filter for deals in South Coast Nsw, Australia. 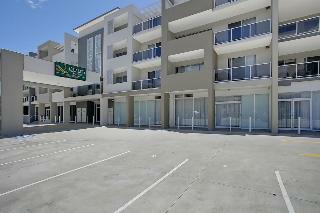 Horizon Apartments are ideally located a few minutes walk from the Narooma Surf Beach and Town Centre. These fully refurbished one bedroom and two bedroom apartments boast stylish interiors, modern bathrooms and well-appointed kitchens, which include stainless steel appliances. 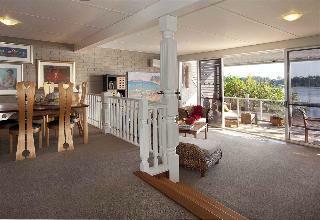 Many apartments offer ocean views from the living area and bedroom across to Montague Island. Mercure Gerringong Resort is just 90 minutes drive south of Sydney, 30 minutes past Wollongong, 500 metres from Werri Surf Beach and 1km from Gerringong town centre. Bellachara is a small luxury hotel with 52 king guest rooms, restaurant & wine lounge, day spa, kids playground, 2 pools, tenis court and tranquil gardens. 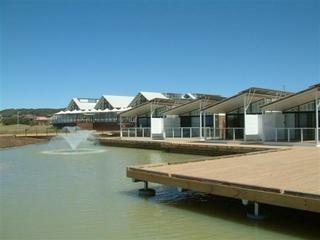 Best Western Grand Country Lodge offers 22 Boutique lodge style 4 star units. 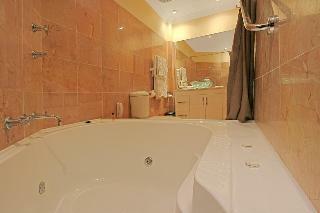 There are Deluxe, Executive and Spa units available - all with queen-size beds and baths in all ensuites. There are disabled facilities for those that require it. The rooms include Air conditioning, Alarm clock, Broadband, Iron & ironing board, Radio, Refrigerator, Shower over bath, Tea/Coffee Making, Audio/Visual Entertainment. 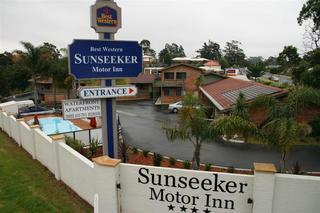 The Sea Spray motel provides quality accommodation, centrally loacted in Merimbula, the Gem of the Sapphire Coast Region of NSW. Nearby facilites and attractions in the area include beaches, diving, cruises, fishing, golf, National Parks, restaurants, wineries and lots more. 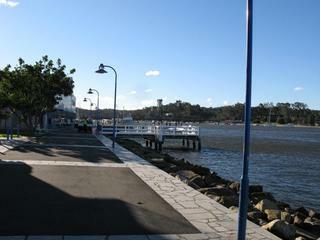 The townships of Bega, Pambula and Eden are only a short drive away. We are situated just behind beautiful Mollymook beach which is only a short 2 minute walk away, on the South Coast of NSW. 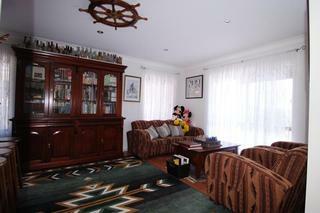 A quiet location also only a short stroll away from the beach side golf course and Mollymook Golf Club. Paradise Haven has 18 apartments. 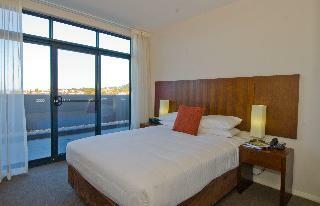 All apartments are fully self-contained and serviced with linen and towels provided. Intimate "private hotel" style boutique motel with 17 rooms, cozy bar, conference centre & fine dine a la carte restaurant. All rooms are non-smoking, have private ensuite, Airconditioning (reverse cycle air), TV (with 2 free movie channels), tea & coffee making facilities. Family owned & operated, Normandie offers that home away from home experience. On an elevated aspect with lush gardens, views over the acreage and bordering State Forest. 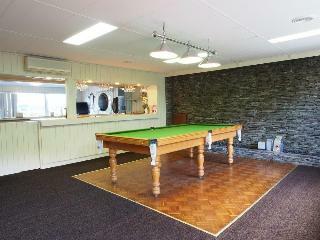 Five motel style guest rooms and entertaining areas are set within the original spacious homestead. So easy to find a 3 kilometre drive from Batemans Bay, just off the Princes Highway. The quiet beaches of Longbeach and Maloneys are only minutes away. 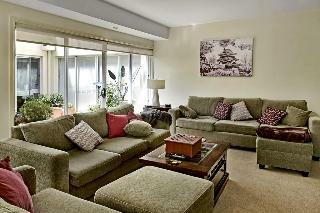 Located across from the bay and only a short level walk into the Town Centre. 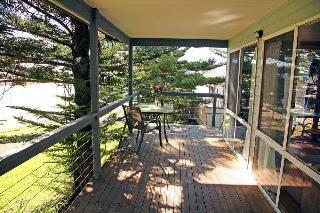 Four and a half star comfort and five star energy rated luxury B&B the heart of Narooma. There are two Luxury King bed rooms with spa and three Luxury Queen shower rooms, all have own en suite and veranda with beach views. Included is a home cooked breakfast all with good old fashion service. 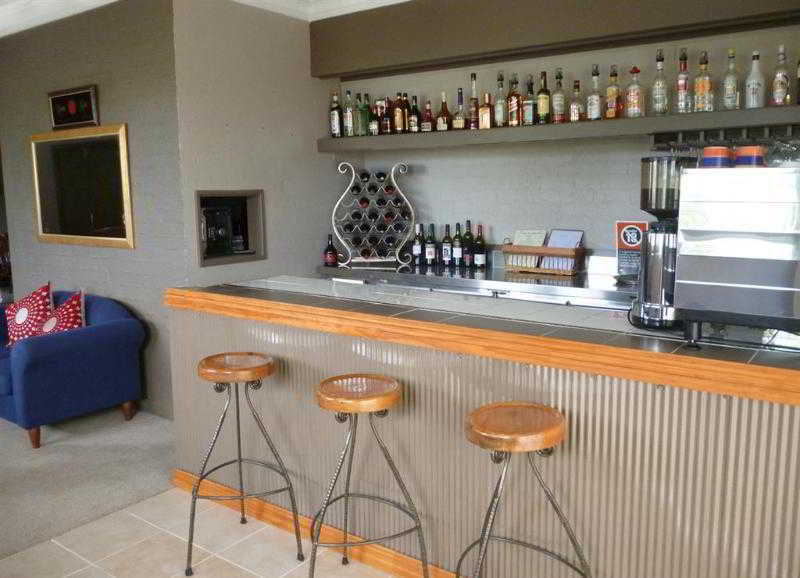 This charming hotel can be found in Bomaderry. 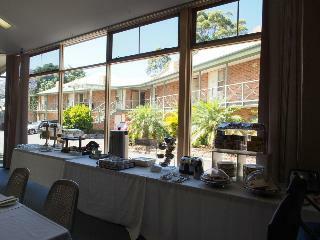 There are a total of 35 bedrooms at Kangaroo Valley Golf & Country Resort. Those who dislike animals may enjoy their stay, as this hotel does not allow pets. This charming hotel is in Bateman's Bay. The establishment comprises 33 cosy rooms. Pets are not allowed at Araluen Motor Lodge. This comfortable hotel is set in Eden. Travellers will enjoy a peaceful and calm stay on the premises, as it counts with a total of 10units. Pets are not permitted on the premises. 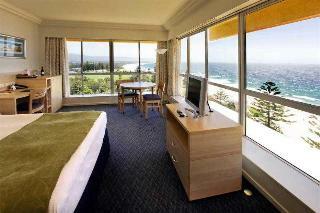 This comfortable hotel is located in Bateman's Bay. 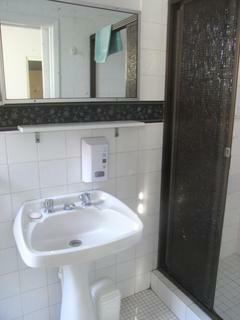 Travellers will enjoy a peaceful and calm stay at Colonial Palms Motel & Cabins as it counts with a total of 14 rooms. Pets are not allowed at this establishment. 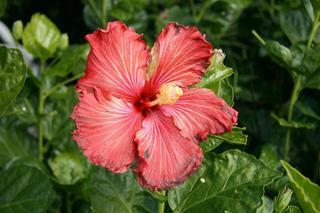 Travellers arriving by car will appreciate parking available at Colonial Palms Motel & Cabins. 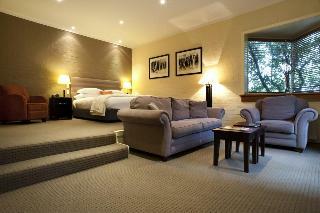 This comfortable hotel is located in Bowral. This cosy hotel guarantees a quiet stay as it counts with just 5 bedrooms. This is not a pet-friendly accommodation. 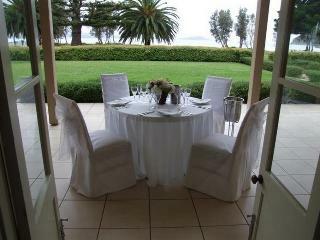 This charming hotel is in Bateman's Bay. With a total of 8 units, this is a nice place to stay. Those who dislike animals may enjoy their stay, as this establishment does not allow pets. 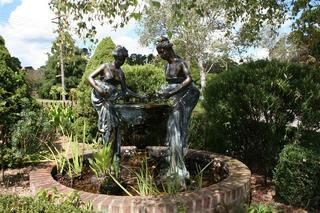 This lovely hotel is located in Bowral. 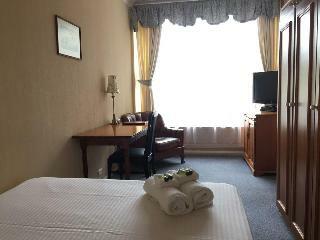 The establishment comprises a total of 31 snug rooms. Pets are not allowed at this property. This lovely hotel can be found in Eden. The hotel features a total of 24 guests rooms. This hotel does not accept pets. 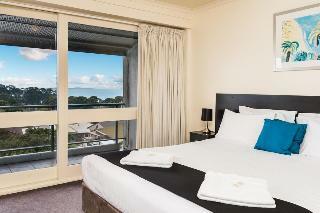 This comfortable hotel is situated in Bateman's Bay. 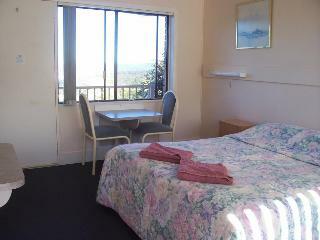 Ulladulla Guest House guarantees a quiet stay as it counts with just 13 accommodation units. Pets are not allowed at Ulladulla Guest House. 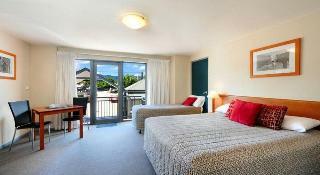 This comfortable hotel is situated in Wollongong. The hotel consists of 55 guests rooms. Pets are not permitted on the premises. 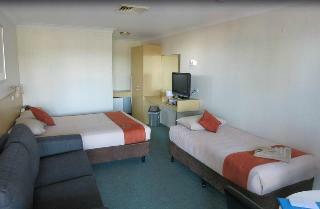 Jervis Bay Motel is a 2 storey property, situated in the heart of Huskisson with all attractions only minutes walk away. Motel rooms are comfortable 3.5 star. A great place to relax after a hard day at work or play. Light Breakfast is available at an additional cost and is served to rooms. Outdoor pool available for guests. 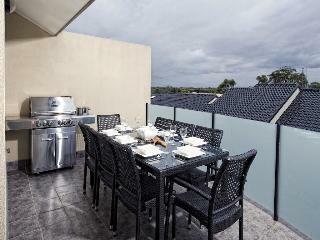 BBQ adjoins the pool area. Take some time to unwind and relax by taking in the breathtaking scenery of magnificent Jervis Bay from your own motel room. 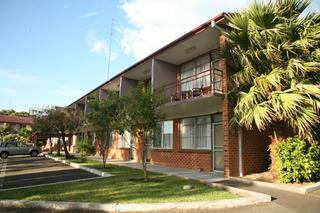 This comfortable hotel is set in Bomaderry. The total number of bedrooms is 19. This is not a pet-friendly establishment.